1. The price of the course is £325.00 which you can also pay in installments £81.25 for 4 months. 2. The course is entirely self paced and you are able to complete all aspects of it in your own time and in your own location by yourself. 3. ADL does not have any formal affiliations with the organsations mentioned, but this course is validated by ASIQUAL, a UK based independent awarding body. ( 12/05/2014 ) A: Hello Alex, I am afraid we do not offer discounts to students below the age of 18, but we do offer payment plans to students from £81.25 per month to help spread costs for them. ( 13/01/2014 ) A: Hello Jodie, The awarding body for this certificate is ADL - one of our certificates represents 100 hours of study as it is a knowledge based course. ( Sophie , 17/07/2013 ) Q: Have been looking at the options for how to do the course cd correspondence and online what does the correspondence option mean? ( 18/07/2013 ) A: Hello Sophie, The correspondence option means that you pay a little extra in order to receive a paper copy of your entire course. This will include lessons, assignments and student manuals. The cost of correspondence is £35 per module. 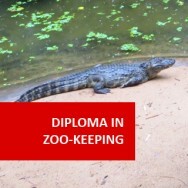 Zookeeping Certificate course online. Would you like to work with animals? Do you want to make sure that animals in zoological parks are healthy and happy? 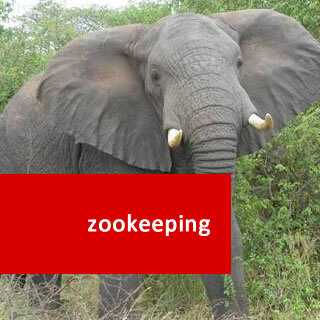 This course is a terrific introduction to working in zoos, safari parks, aquariums or fauna sanctuaries. Study Zookeeping, and gain the foundation knowledge and skills you will need to start your career in captive animal management. 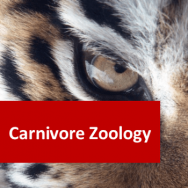 This course is suitable for those already working with captive animals or those wishing to gain entry into this competitive area. 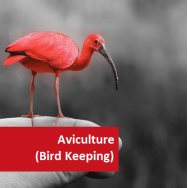 Gain all important hands-on experience with wildlife animals, to add to your CV whilst you are studying your Zookeeping Certificate course with ADL, or after completing it. We are very happy to be associated with GVE, which offers an unforgettable volunteer experience in South Africa with their Game Capture and Vet Experience programs. 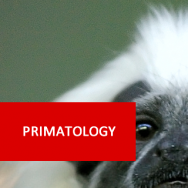 A major safety risk at zoos arises from working with animals. There are a number of hazards faced by employees when working in close proximity to animals. 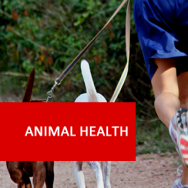 The main two risks of working with animals include the potential spread of disease from animals to humans (zoonoses) and vice versa, and risk of injury from the animal – eg. biting, mauling, scratches. Impact injuries such as crushing, bruising and fractures from larger animals. Least risk (Category 3): includes those animals not listed above (eg. smaller mammals, birds and some reptiles and amphibians). The HS recommends that UK zoos adopt a non-contact policy for those animals in category 1. 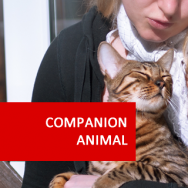 Of course this is not always possible and there are exceptional circumstances where risk is minimised do the age of the animal, contact is necessary for veterinary reasons, the animal is under anaesthetic or the animal is in a controlled situation (such as a crush cage). Again, it is worthwhile researching the categories of risk for animals in your own country or region. Consideration should also be given to the type of equipment required such as suitable lifting equipment, crates or cages that may be needed and vehicles to be used (if any). These should all be inspected prior to moving for any potential risks or maintenance issues. Snakes - chemical restraint is often used for restraining snakes. Zoo and veterinary staff need to be careful when choosing which chemical restraint as some can have undesirable side effects (eg. respiratory depression or prolonged recovery). Giraffes – giraffes can be conditioned to use a chute or crush as a restraining technique. These need to be specifically designed for the physiology of the giraffe with additional restraining bars to restrict movement. Sea Lions –box cages are used to restrain sea lions. Staff can also use hearding boards and nets to move them to boxes. Senior staff regularly train sea lions to enter boxes. They may also use herding as a capture technique, but this is generally used as a last resort. Rescue equipment needs to be supplied for enclosures with moats or where visitors/staff may accidentally fall into an enclosure. Buffers need to be in place where there is risk of animals coming into contact with visitors through a barrier. The type of material used must be able to withstand repeated attacks by animals, adverse weather conditions, access for staff for cleaning or repair as well as visibility for safety and aesthetic reasons. Gates and doors need to be able to contain animals while allow free access by staff.